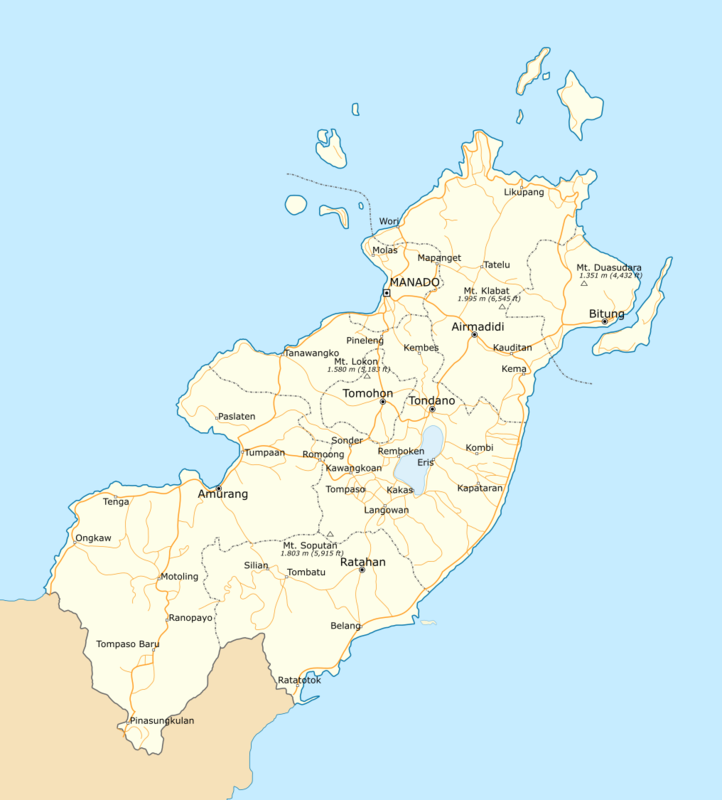 Minahasa is a region located on the northern tip of the island of Sulawesi in Indonesia. 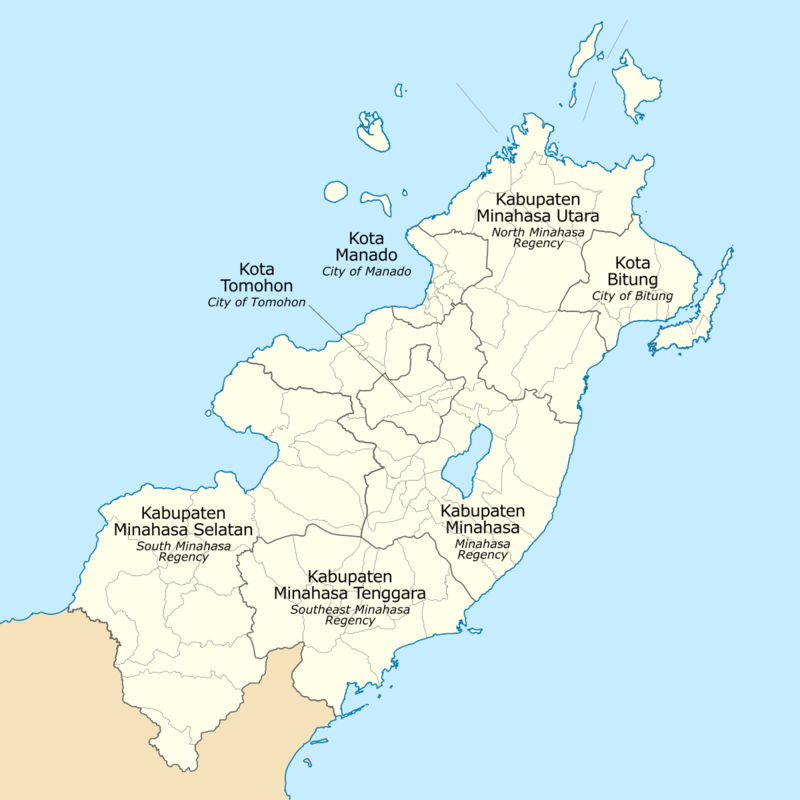 This website contains information about Minahasa. Much of the information are links to external websites like Wikipedia. 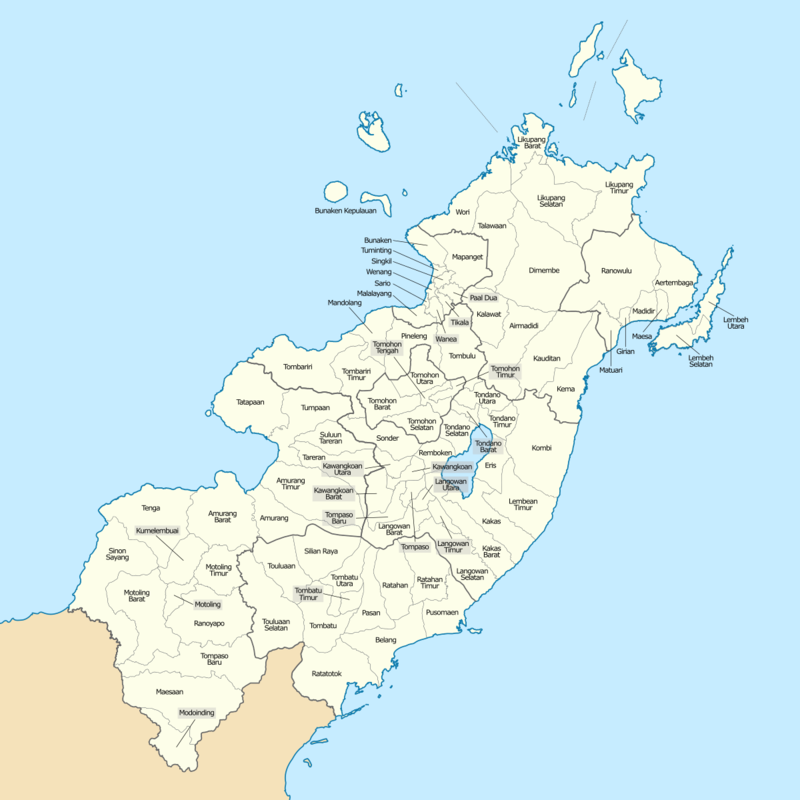 The administrative maps and lists of governmental representatives are local content from this website. A list of historical figures with links to Wikipedia articles. 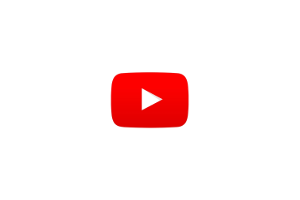 Select a traditional song from the list to view a YouTube video of the song. Those who have sworn/promised to serve the people of Minahasa. 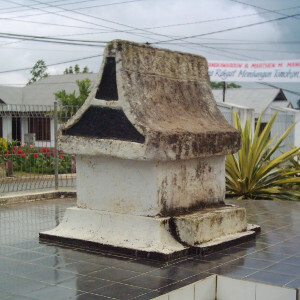 Browse through a clickable map and list of sites throughout Minahasa that have been designated Cultural Heritage sites by the Ministry of Education and Culture, in addition to a few other important sites. A list of historical maps with links high resolution versions. The following are news articles from three news sources: Tribun Manado, Berita Kawanua, Berita Manado. The news sites are queried daily.